The founder of ‘Third Point Management’, a company that was headquartered at New York, Daniel Loeb is a business mind with many skills. 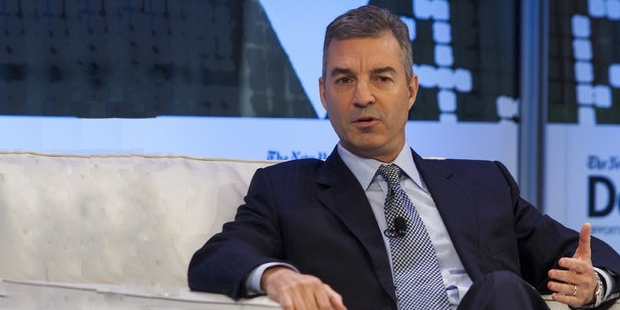 A prominent investor that buys companies, which are in distress, and overturns their fortunes, Daniel Loeb is an investor who knows his job very well. 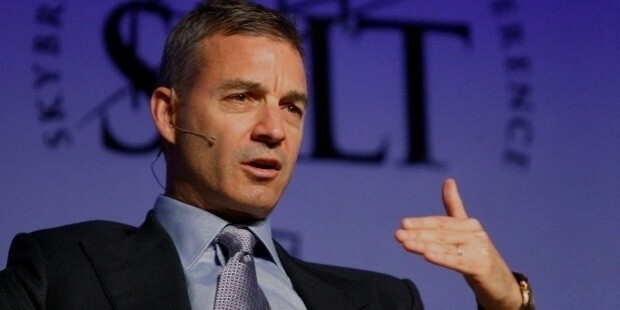 Daniel Loeb was ranked at number 40 in the list of richest ‘hedge fund managers and traders’ by Forbes magazine in 2013. 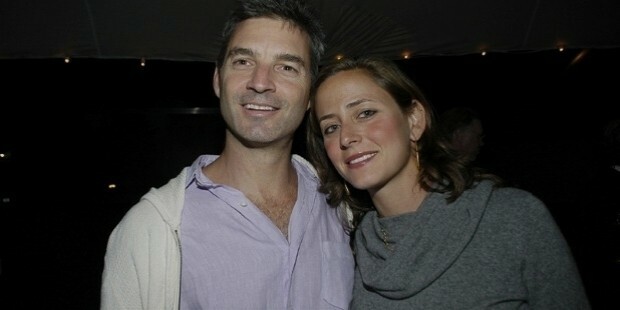 Daniel Loeb was born California at Santa Monica, United States on 18th December, 1961. Born and brought up in a Jewish family and the only child of Ronald and Clare, he had a protected childhood. He completed his school education from Palisades Charter High School. Loeb completed his graduation in Economic from Columbia University. He showed a great interest in stock market and investments, from his early years. 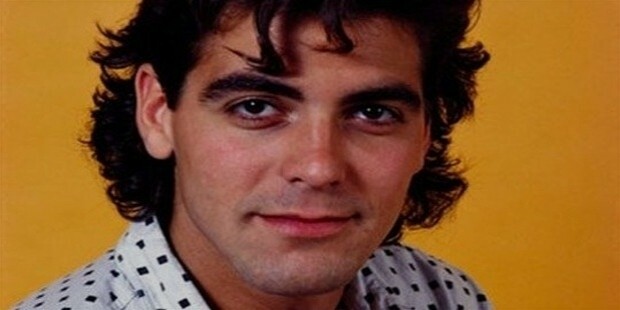 In keeping with this fetish, Daniel worked with different companies in the private equity space including for Warburg Pincus, Island Records and Jefferies LLC. In his working experience with these companies, he got a lot of exposure on trading tactics like buying and selling stock, risk arbitrage and private investments, high-yield bond sales, securing debt financing, bankruptcy analysis, trading bank loans, equity investments and selling distressed securities for over 10 years. He also served as Vice President at ‘Citigroup’ in 1994 handling ‘high-yield bond’ sales. 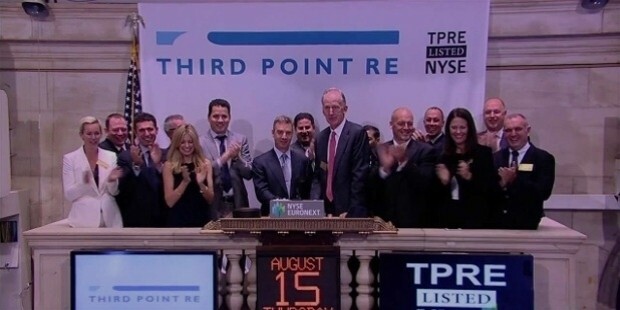 At the age of 33 years, in 1995 at New York, Lobe created ‘Third Point LLC’ with only $3.4 million as capital. He founded the company with investments from his 5 friends, his family and his individual contribution. His investment strategies have always shaken up the corporate market of America. In merely 2 decades – 20years, Daniel has catapulted the hedge fund – Third Point from $3.5million to $17.5 billion. He is famous for his hedge-world attacks on people’s emotions. In the year July 2004, he got married to Margaret Davidson and the couple has three children. The couple from 2011 to 2013 made large donations to ADDF - Alzheimer's Drug Discovery Foundation. The fund was utilized on the Alzheimer drug detection program which was followed across 18 different countries. Currently, Daniel leads portfolio management, risk management and research activities at ‘Third Point LLC’. They also donated significant amount of funds to ‘Leukemia and Lymphoma Society’, ‘Ovarian Cancer Research Fund’, ‘Chai Lifeline’, and the ’Michael J. Fox Foundation’ for health care research and development. Daniel is awarded with a scholarship of undergraduate study by Columbia University. The passion for art has given the couple more recognition and their art collection frequently appears on the annual list of ‘Art News’ among the top 200 art collectors. Daniel holds a reputation of being Financial Savvy person on Wall Street. New York Governor had honored him ‘for advocating for marriage equality legislation’ in 2011 at New York. He was conferred with the John Jay Award for his distinguished professional achievement by Columbia University in the year 2012. Thus, his career was very eventful and colorful.